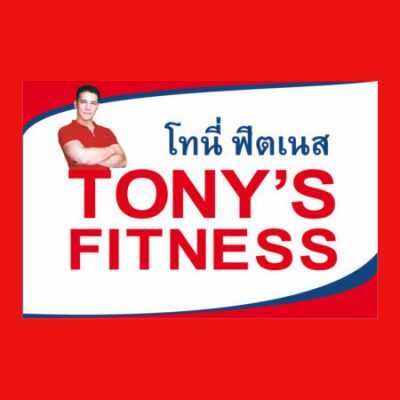 Starting with one club on Walking Street, Tony has grown his business to include several clubs, hotels, property, shops, and the largest group of fitness centers in Pattaya. If you are just visiting Thailand or are living here, Tony’s Group has something to offer you. Short and long term accomodations, nightclubs, and fitness centers to maintain your health.